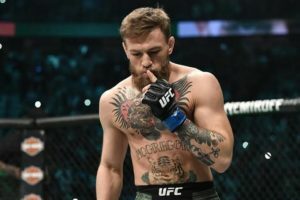 McGregor will fight in co-main event spot under one condition - UFC shares! 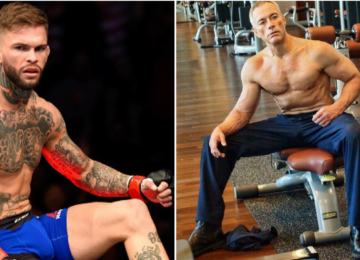 The MMA community had their eyes on a dream bout between former double champ ‘The Notorious’ Conor McGregor and fan favorite Donald ‘Cowboy’ Cerrone to be booked any minute. Even though President Dana White was quick to dismiss any rumours surrounding the bout, many sources claimed the bout was a done deal. However the major hurdle in the bout being materialised, was the fact that it was being discussed as a co-main event. For probably the biggest star in the history of the sport, the co-main event spot certainly does not make sense. Surprisingly, McGregor was down for the idea. However on one condition, his longtime demand of a share from the UFC revenue. 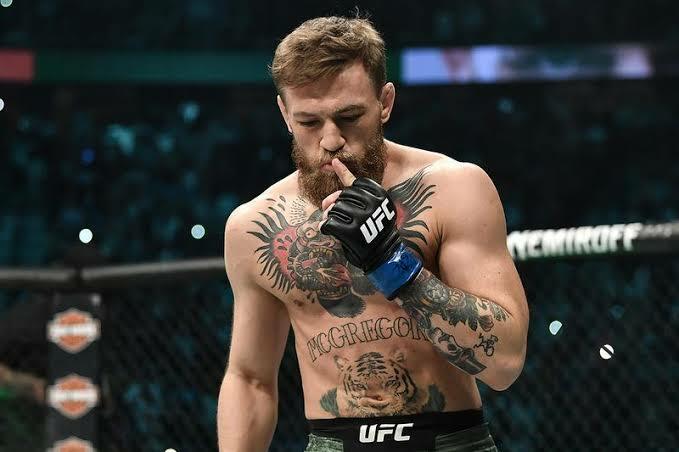 McGregor is currently serving his six month suspension which was handed to him by the Nevada State Athletic Commission. 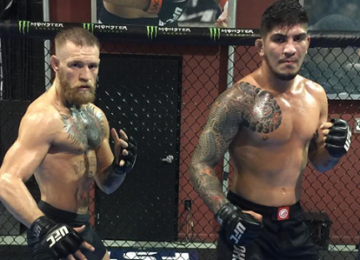 He can return back inside the octagon from April.